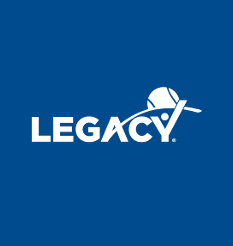 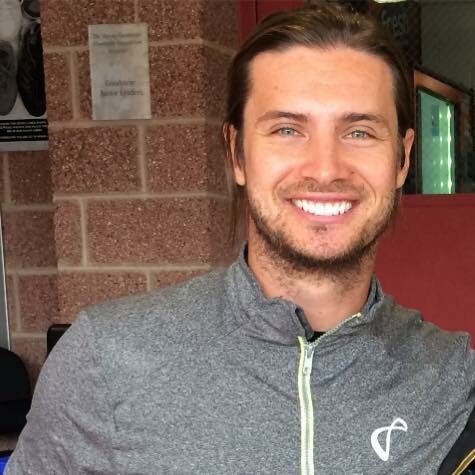 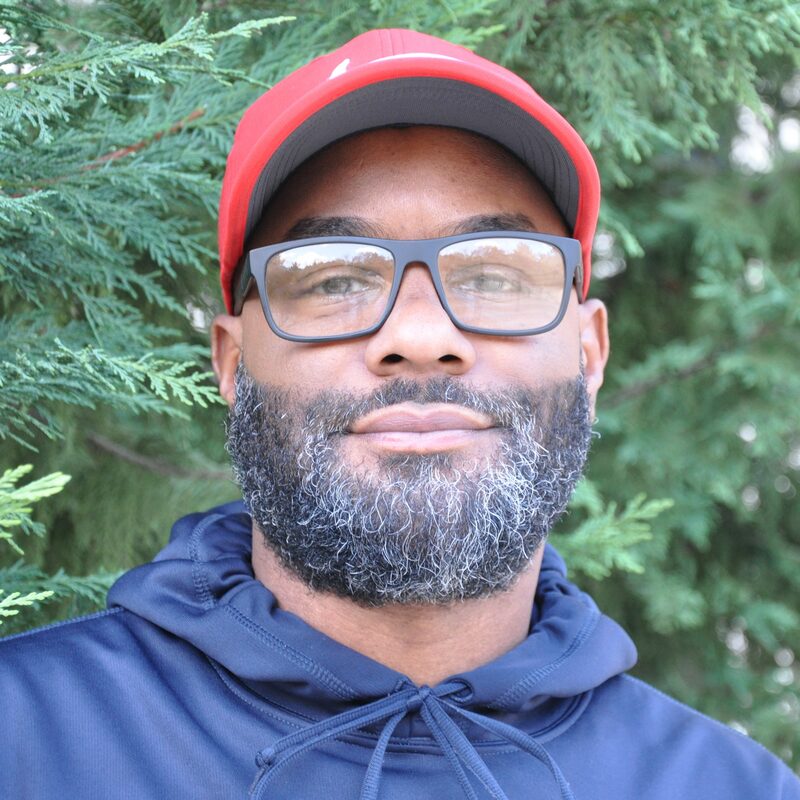 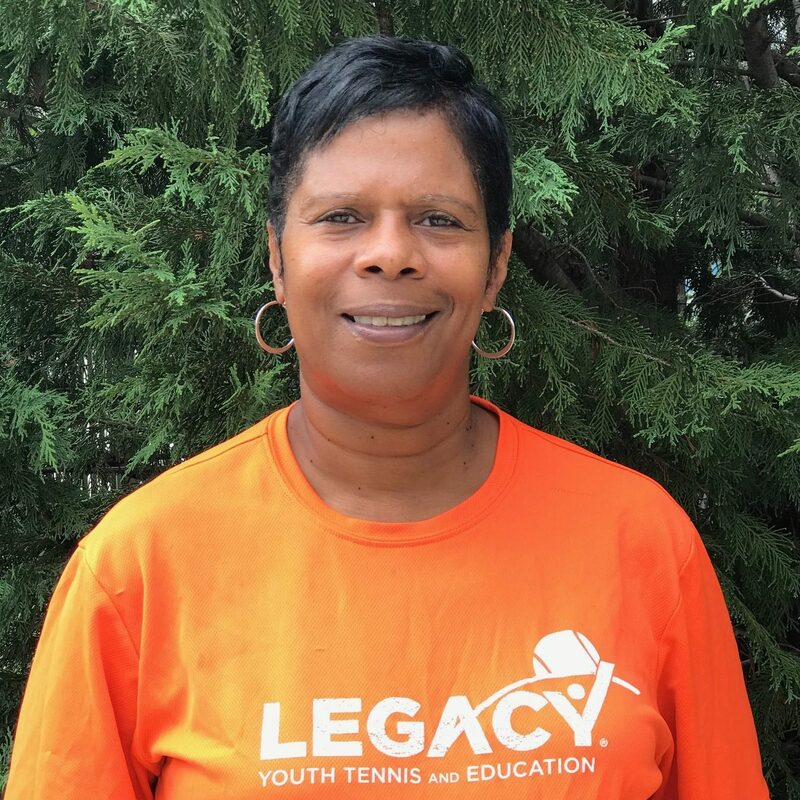 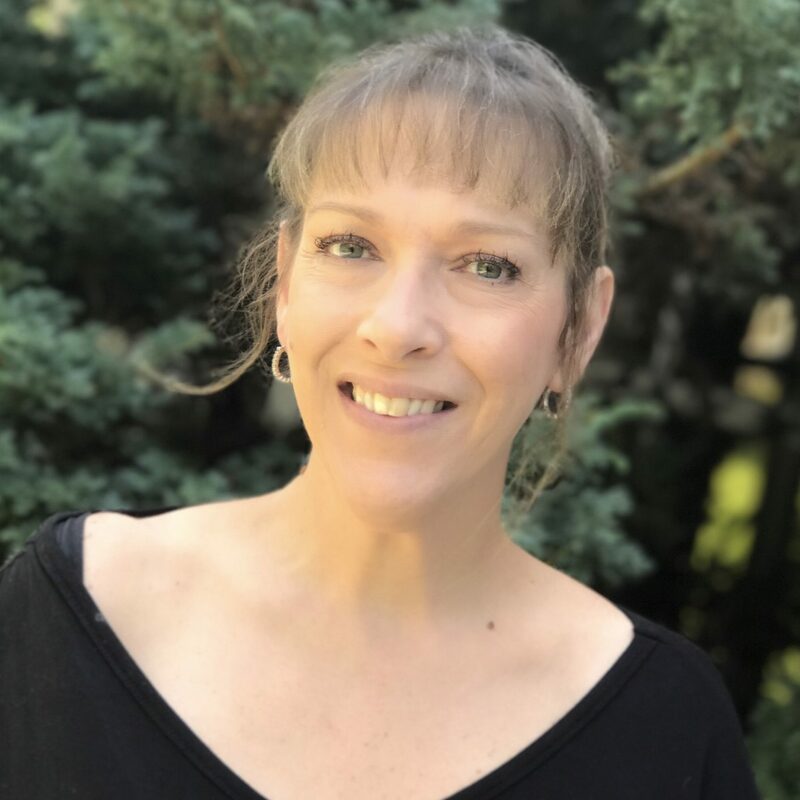 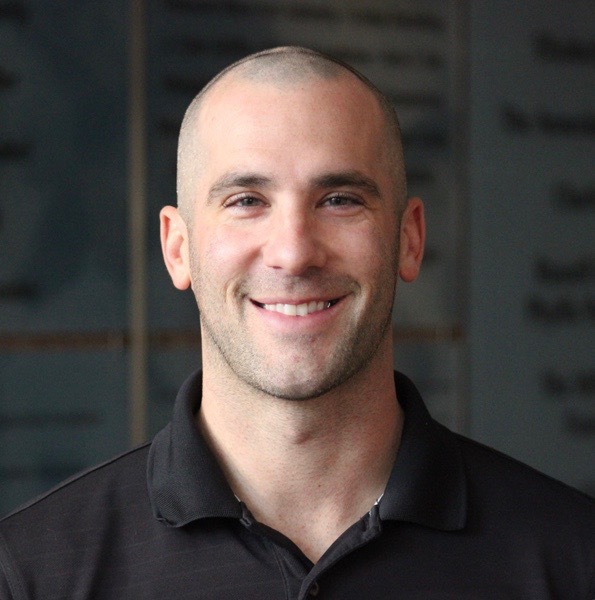 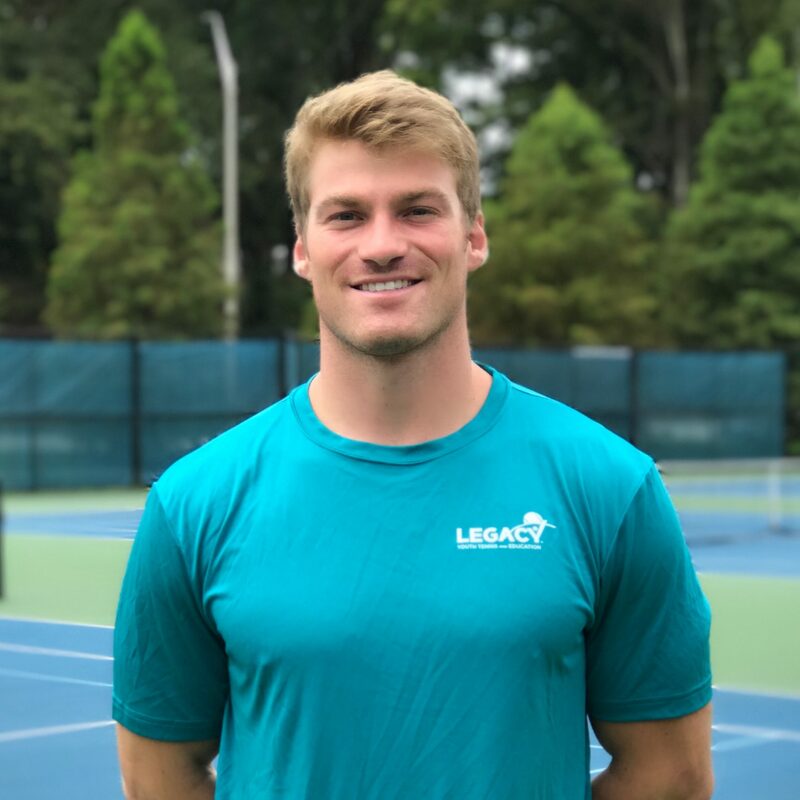 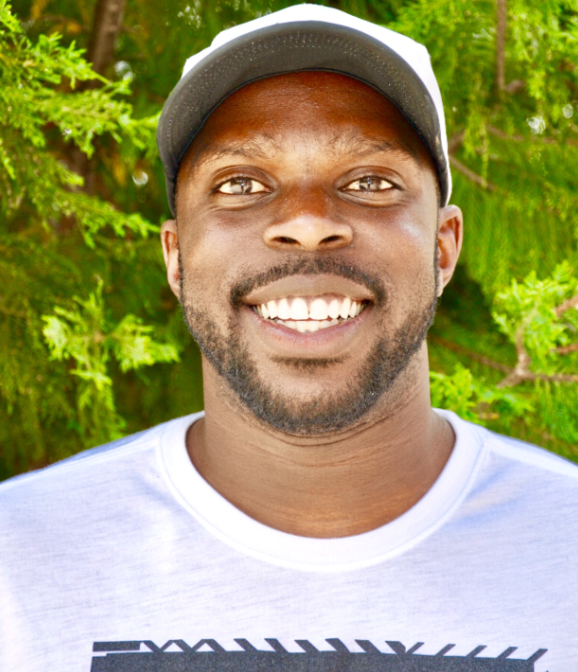 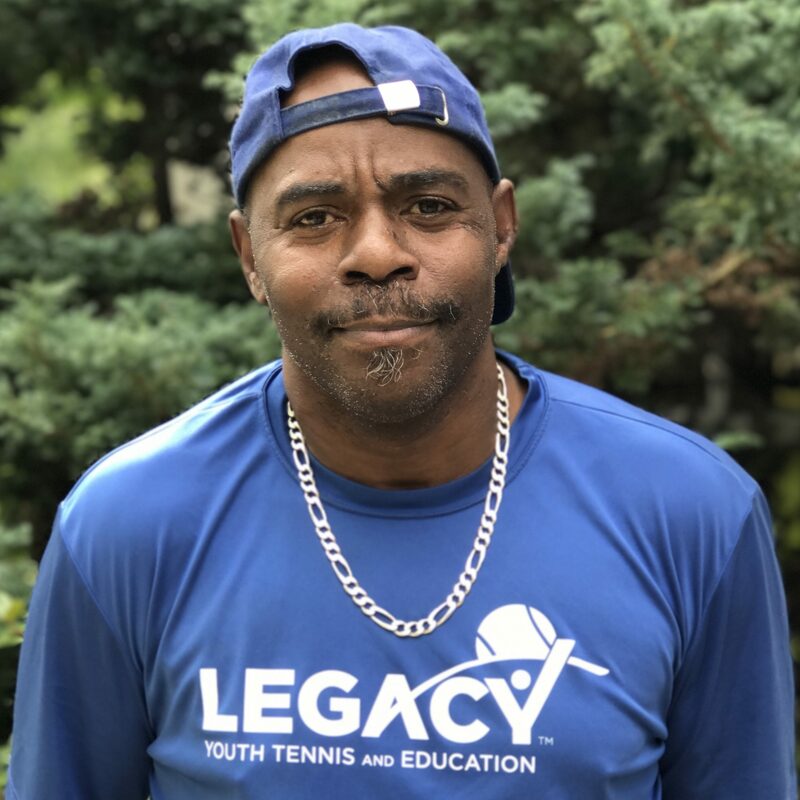 Ron joins Legacy's diverse team from New York, where he was the Executive Director of the Johnny Mac Tennis Project and Co-General Manager of Sportime Randall’s Island/John McEnroe Tennis Academy. 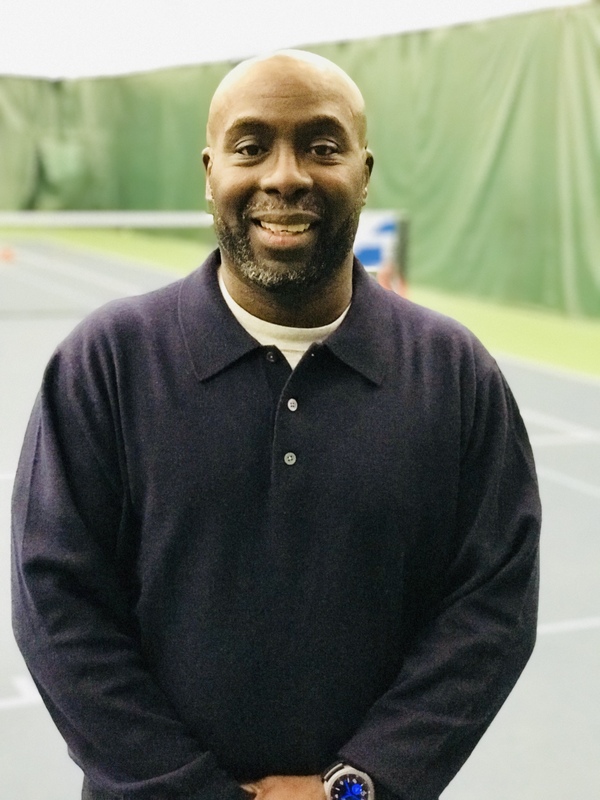 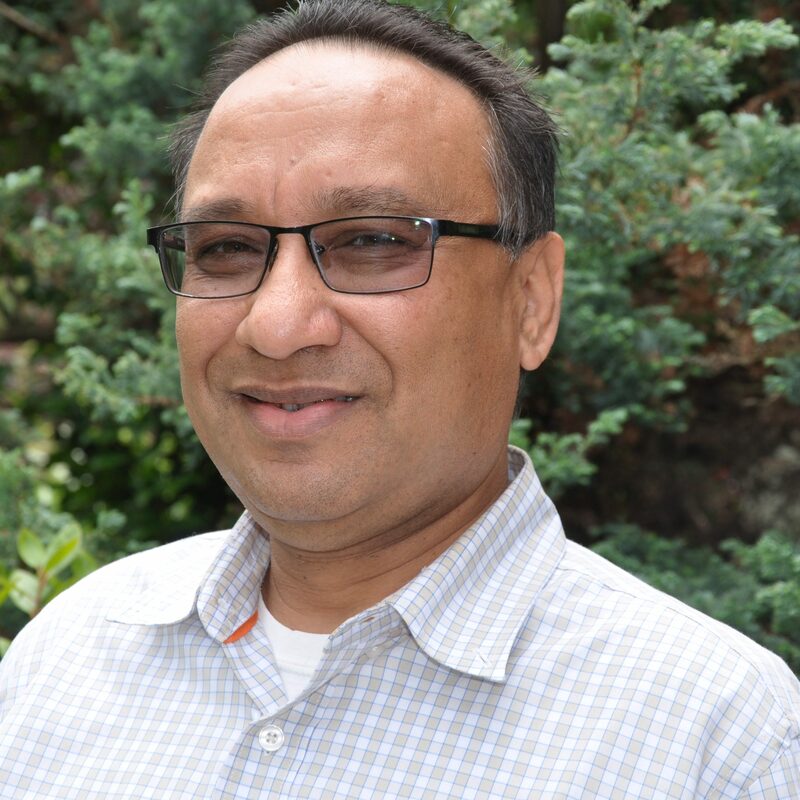 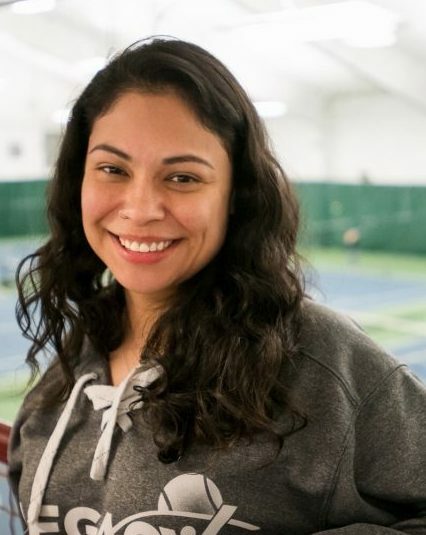 For nearly a decade prior, Nano served as the Director of Tennis and Senior Director of Operations for New York Junior Tennis and Learning (NYJTL), where he led dynamic tennis and education programs for nearly 75,000 young athletes. 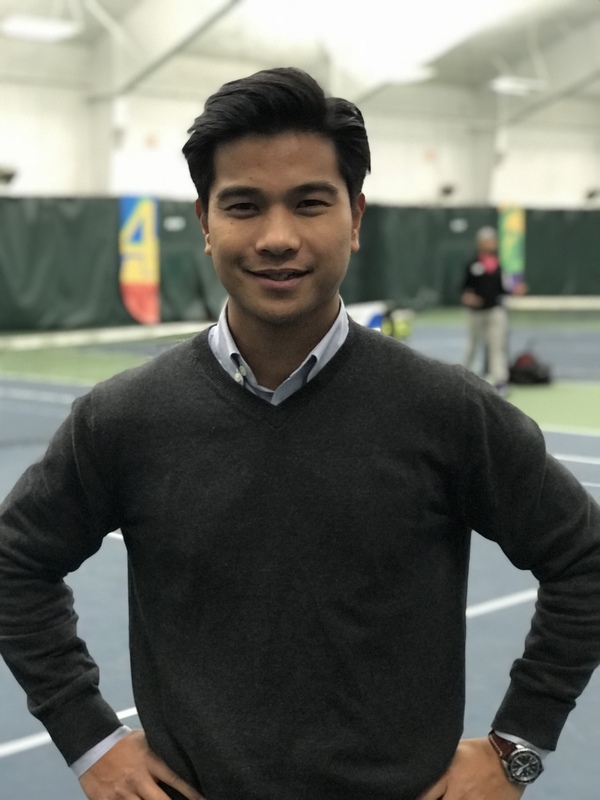 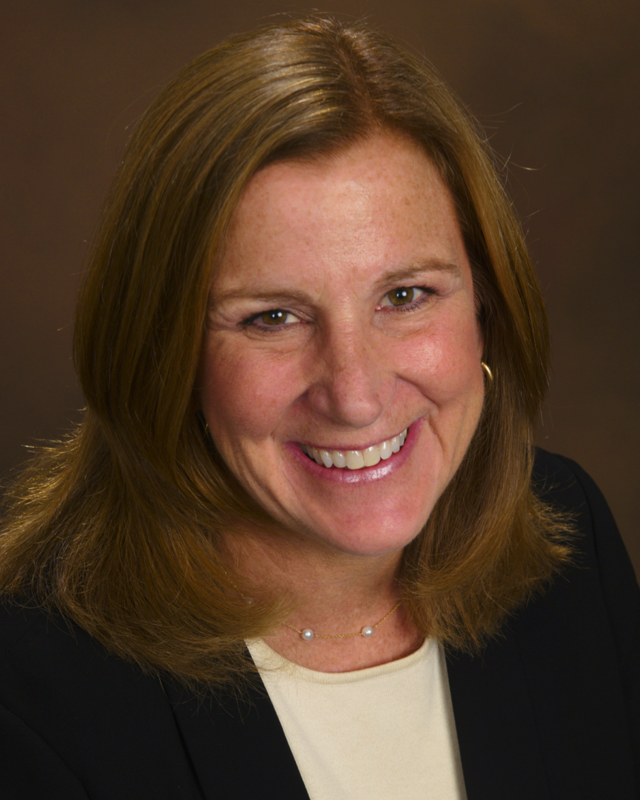 In 2015, Nano oversaw the completion of the Cary Leeds Center for Tennis and Learning, NYJTL’s flagship $26.5 million center and served as its General Manager in its inaugural year.